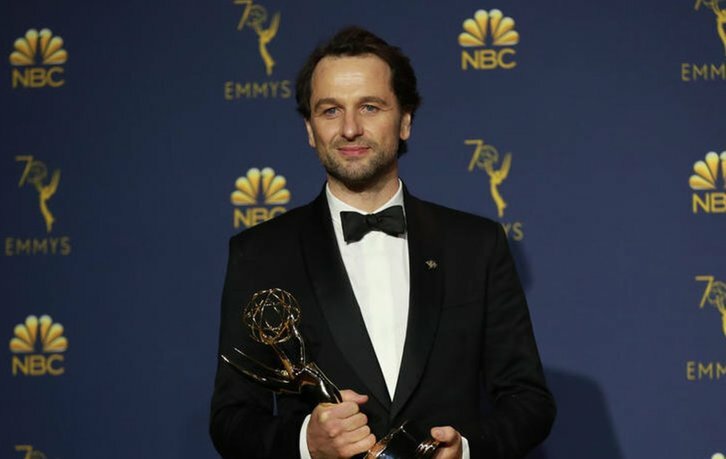 Matthew Rhys (The Americans) will star as Perry Mason, in the upcoming HBO limited series reboot of the same name from Team Downey (Robert and Susan Downey) per Deadline. Rolin Jones and Ron Fitzgerald will pen the limited series, executive produce and showrun. Rhys will also executive produce. Deadline notes the series is in the process of hiring a director, which once found, will see the series move into production. Perry Mason will track the origin of the legendary Perry Mason (Rhys), an unorthodox investigator/defense attorney. The reimagining will be set in 1932 Los Angeles as Mason finds himself living check-to-check as a low-rent private investigator. Mason is haunted by his wartime experiences in France and is suffering from the effects of a broken marriage. Based on characters created by Erle Stanley Gardner, the limited series follows the origins of American Fiction's most legendary criminal defense lawyer, Perry Mason (Rhys). When the case of the decade breaks down his door, Mason's relentless pursuit of the truth reveals a fractured city and just maybe, a pathway to redemption for himself. "Now it seems to me the place to start is at the beginning."